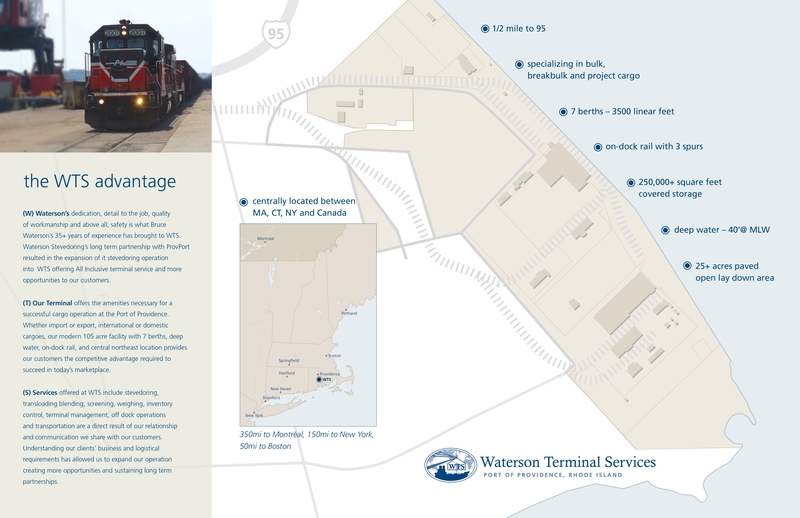 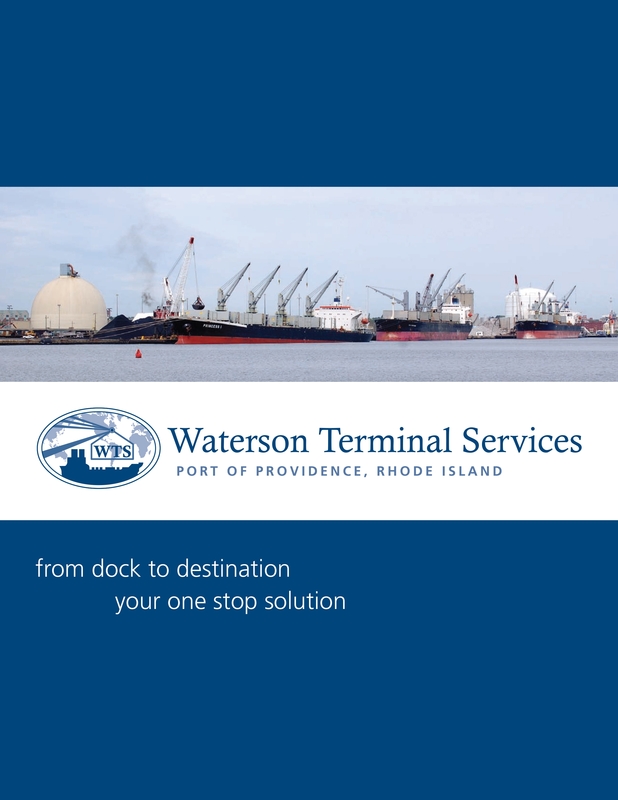 Waterson Terminal Services is a is an exclusive terminal management operation located at the Port of Providence, RI positioned between Boston, MA and New York City, NY. 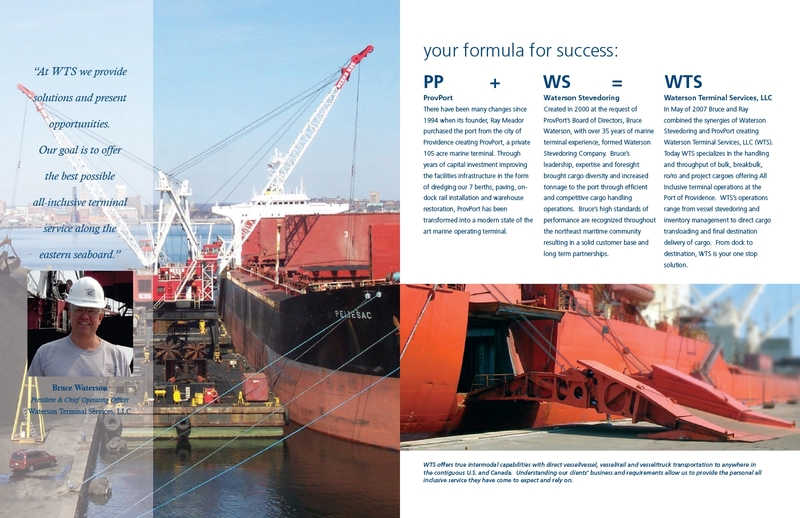 The company needed a brochure to showcase their capabilities. 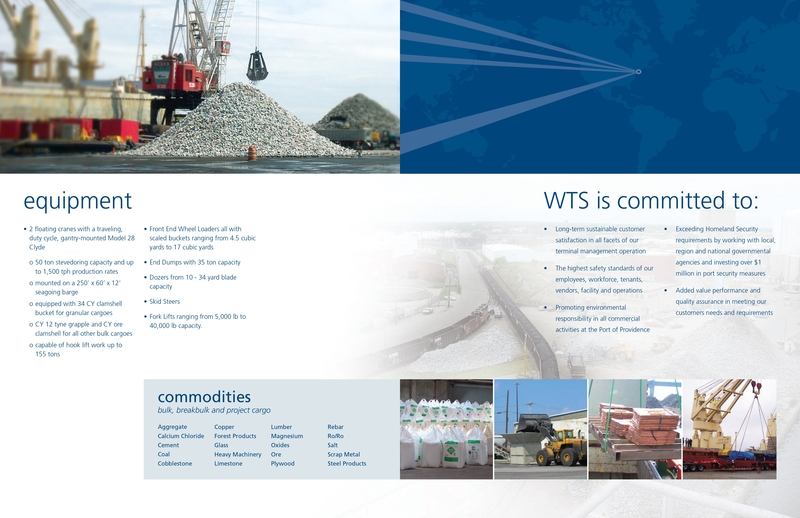 It was important to them to look professional and established, as well as showcase their capabilities and convenience for potential customers.